Today, Stormzy joins a long list of acclaimed guest speakers at Oxford University that, in recent months, has included Lil Jon, Nina Kraviz and, of course, Kanye West. It&apos;s hard to remember, given his meteoric rise and the endless achievements and accolades he has under his belt, that old Stiff Chocolate is still just 22 years old, but it leaves him in the perfect position to share his story to a student crowd. 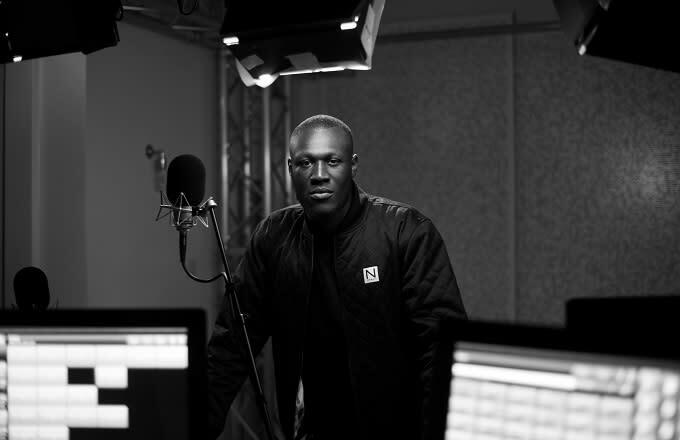 "It&apos;s an honour to be asked to speak at such a prestigious establishment," says Stormzy. "In school, all my teachers and my mum were super routing for me to study at Oxford, I picked music as a career choice and this didn&apos;t sit to well with them! So to be asked to come down and speak to the students there is a true tale of destiny giving you the right cards." You can stream the lecture on the Oxford Guild’s Periscope today at 3 p.m. (EST) here.